Direct mail is here to stay. It is still one of the most effective marketing methods. Granted, the Internet can be a highly lucrative marketing strategy, especially with SEO, SEM, PPC, etc., but direct mail can still enable you to attract new leads and gain sales. However, it's important to execute direct mail the right way if you expect to get optimal results. So, before you write off the concept of launching a direct mail marketing campaign, consider adding it to your marketing strategy. Just avoid making common mistakes! 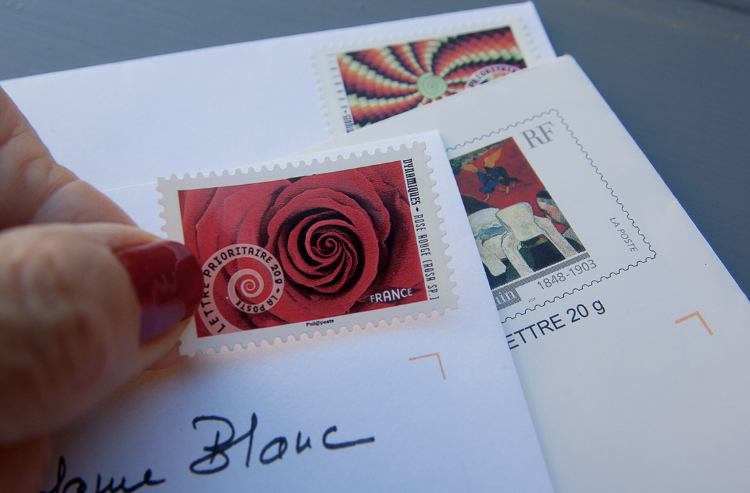 Here are a few important things to avoid on your next direct mail campaign. Formatting problems, poor-quality print, and typos can all end your direct mail marketing campaign from the start. It is advisable to seek a number of trusted opinions; prepare for constructive criticism. Two or three eyes are better than one! Your mailing list is the lifeblood of your business. If you decide to purchase a direct mail list, make sure it's from a reputable mailing list company like AmeriList. The mailing list company should have the technology in place to conduct accurate research data to ensure you’re connecting with prospects that are genuinely interested in the types of products and services you sell. Avoid sending people to a website. A landing page is better equipped to capture leads. Make sure it’s up-to-par. Your landing page content should be short, sweet, and to-the-point. Consider adding a video to your page. Your video should be a brief 1-3 minute video. You may also want to add live chat to your page. Live chat is like a lead magnet because it gives your visitors instant access to live one-on-one help. In other words, don't just offer your promo. Add an incentive. For example, offer an incentive to follow you on social media, host online sales with coupon codes, or unlock freebie items with the use of QR codes. The key is to entice people to contact you. Do you have questions about gaining access to a mailing list? Website design or marketing services? Give us a call today at: 1.800.457.2899.